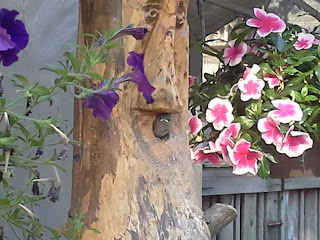 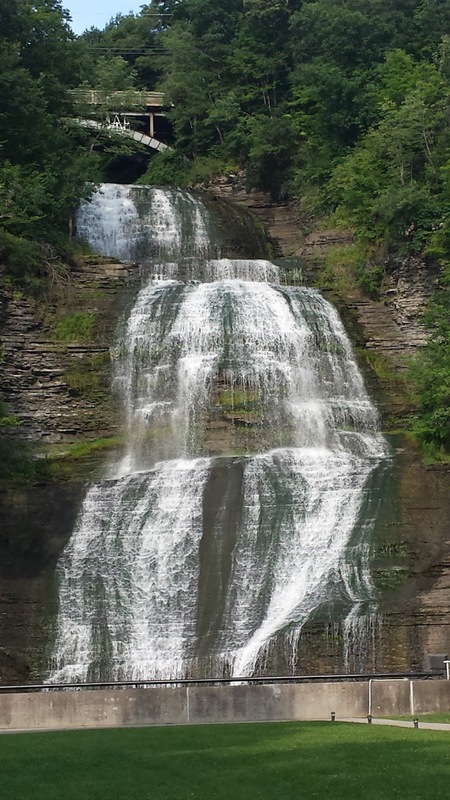 Just around the corner is the Finger Lakes Wine Festival. Held at the Watkins Glen Race Track. 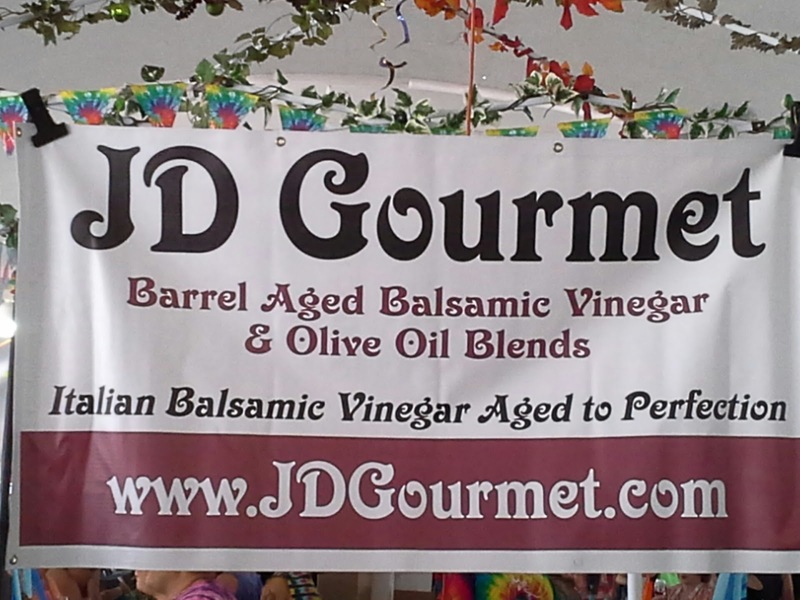 4 Tents filled with Wines from all of NY State, Gourmet Food Vendors, and Craft Vendors. 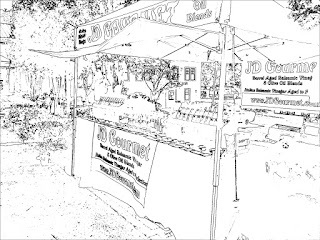 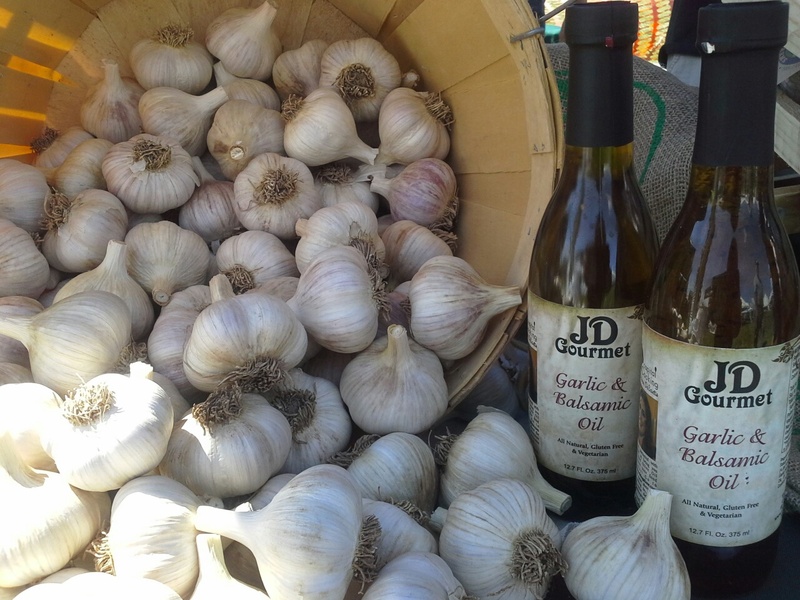 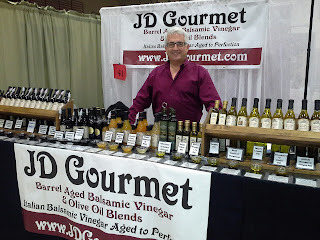 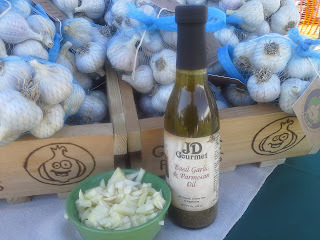 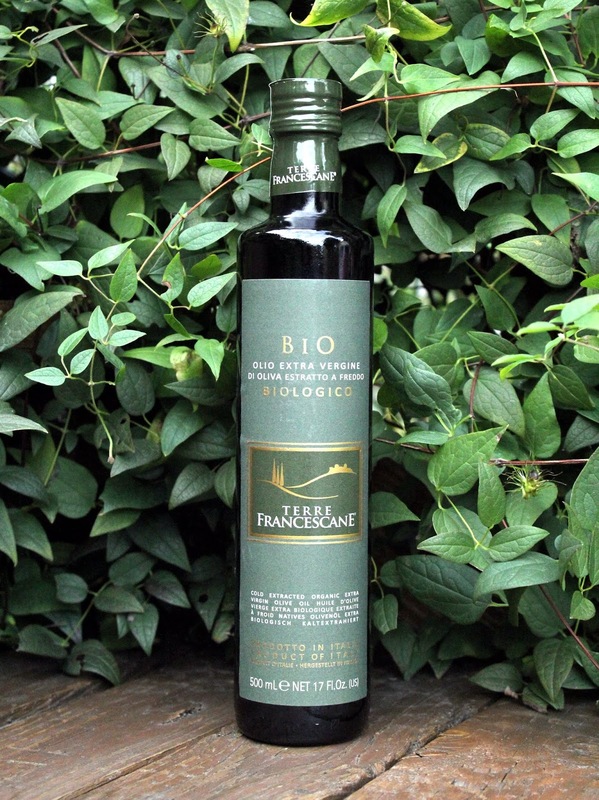 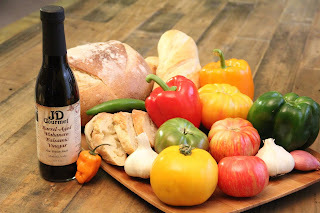 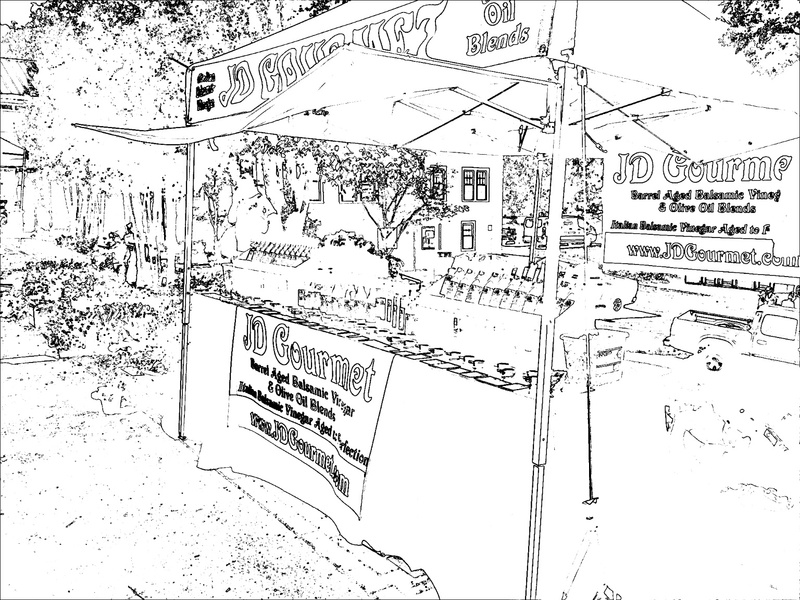 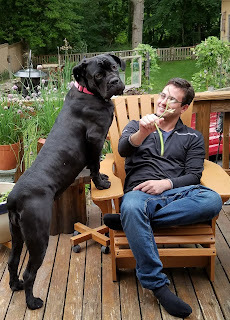 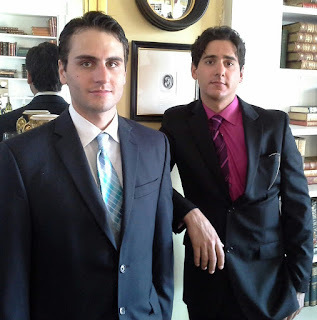 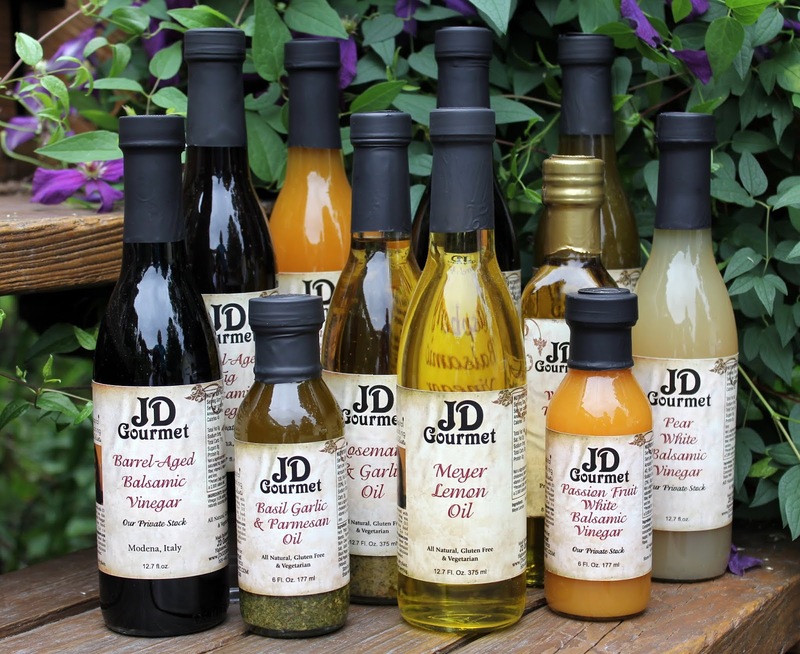 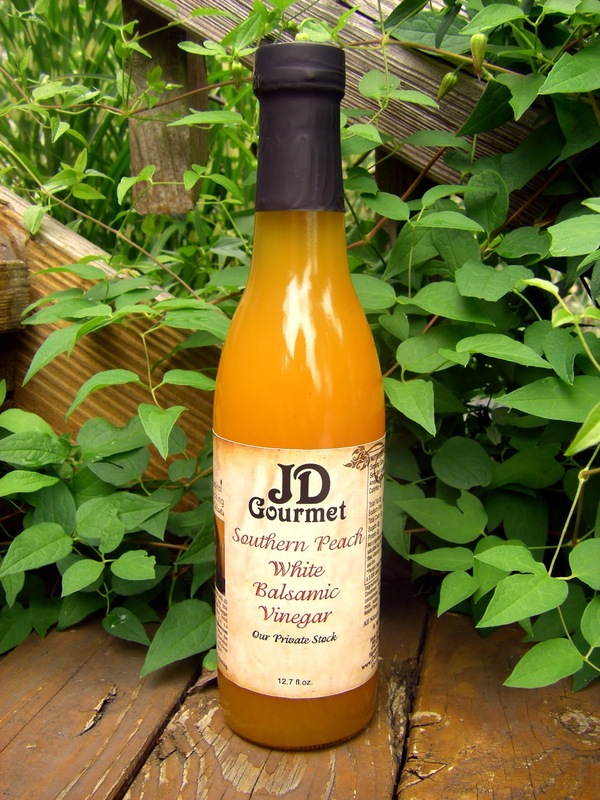 JD Gourmet is your source for Authentic Italian Balsamic Vinegar and Olive Oil Blends. 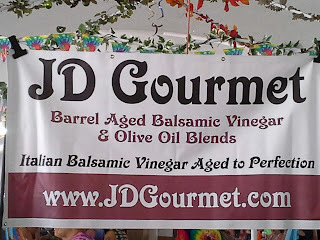 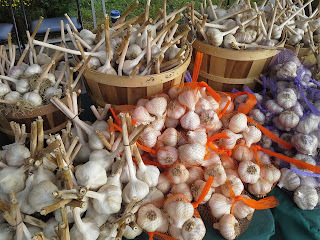 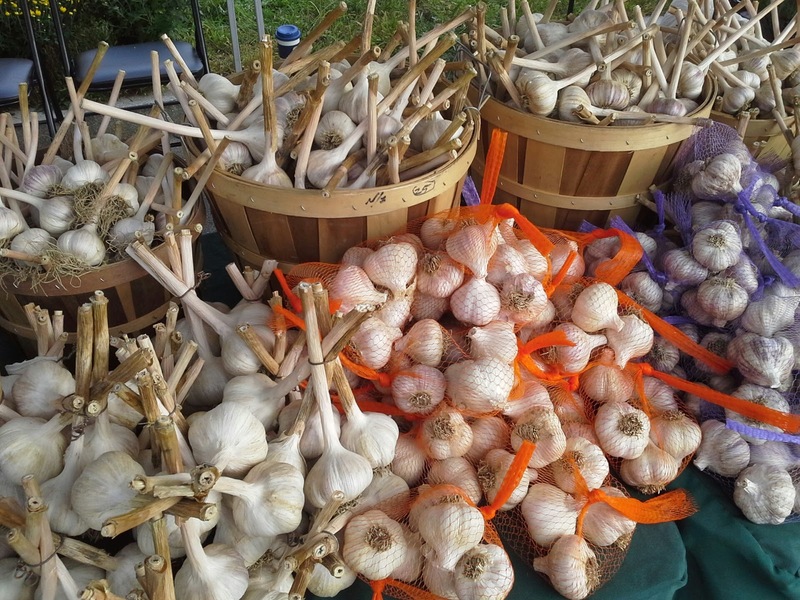 Stop by Tent C and taste some of our new Flavors: White Coconut Balsamic Vinegar, Apricot Aged Balsamic Vinegar, Pomegranate Aged Balsamic Vinegar and Habanero Aged Balsamic Vinegar.